The time has come once again for the Met Gala’s extravagant costumes to dominate online media. Every year the participants get berated for their sartorial choices by the self-proclaimed Fashion Police. BUT…these cyber assailants do not understand the context of the Met Gala! The Met Gala was formally called the Costume Institute Gala. Emphasis on COSTUME!!! The gala is celebrating the theme of the Fashion exhibition for that year. The celebrity guests are expected to wear fashion that mirrors the chosen motif. This year’s theme was Comme des Garçons’s Rei Kawakubo. Rei is a Japanese fashion designer who founded CDG and Dover Street Market. She is highly revered in the fashion industry for her avant garde approach to fashion design. 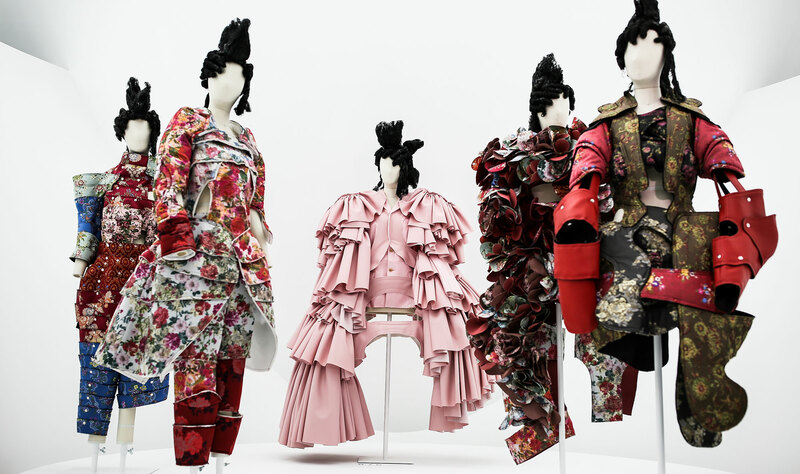 Rei’s exhibition, “Art-of-the-In-between”, is displaying over 120 CDG pieces. She decided to display her pieces this year without any kind of physical barriers like glass or railings. This helps to close to gap between reality and fallacies. All mannequins stand at the eye level so they feel more personal to viewer. The Met Gala’s representation in media is a problematic because its original purpose is elucidated clearly. Viewers from home need to understand that there is a theme for a reason! Kendall Jenner wearing a slinky La Perla gown is at best ignorant of the Met Gala’s cultural significance and at worst selfish. The Met gala has unfortunately transformed into a platform for celebrities to show off their raciest or most experimental styles, often stealing the spotlight from the artists being honored. Selena Gomez has been praised as a fashion novice for her “best dressed” worthy lace dress. This simple silhouette is the antitheses of CDG’s bulging signature design. 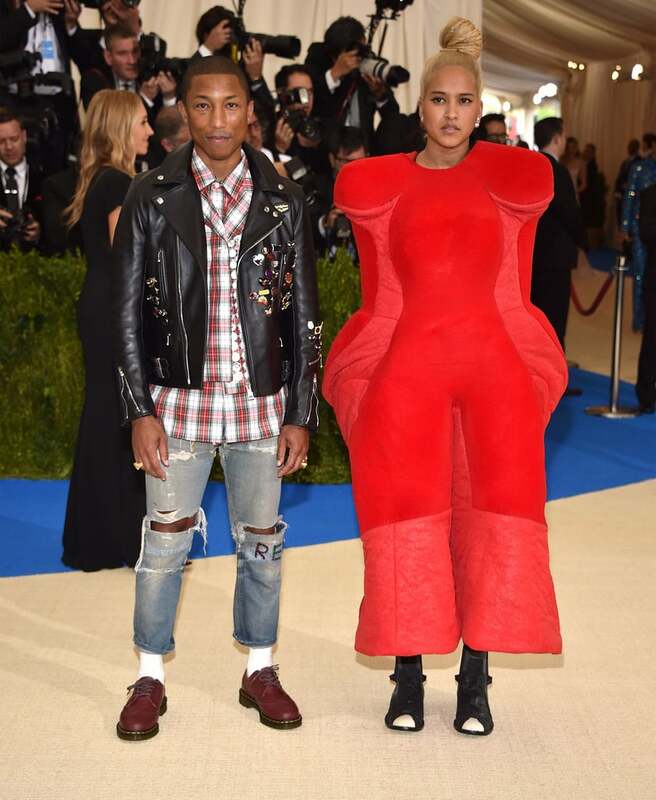 Helen Lasichanh, Pharrell Williams’ wife, was said by News18 to have, “totally missed the mark in her outfit. Helen wore a bizarre outfit that kept her arms restrained inside the dress.” BUT she was wearing Commes des Garcons! Unlike so many of the ostensibly fashionable celebrities, Helen actually represented the the Met Gala in an elaborate, over the top ensemble.